Home › Uncategorized › Its launched! 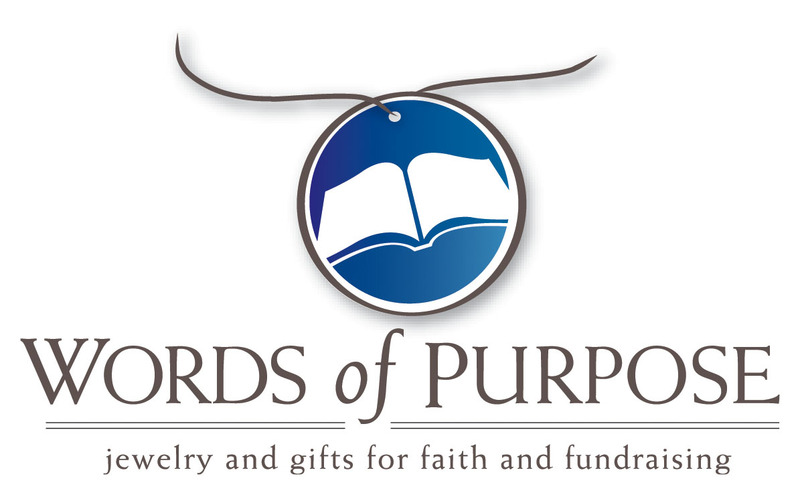 Words of Purpose is official! It has a website and the order forms are at the printers. Check it out!